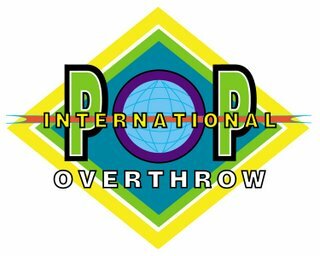 I remember going to the original Poptopia festival shows back in L.A. many years ago. 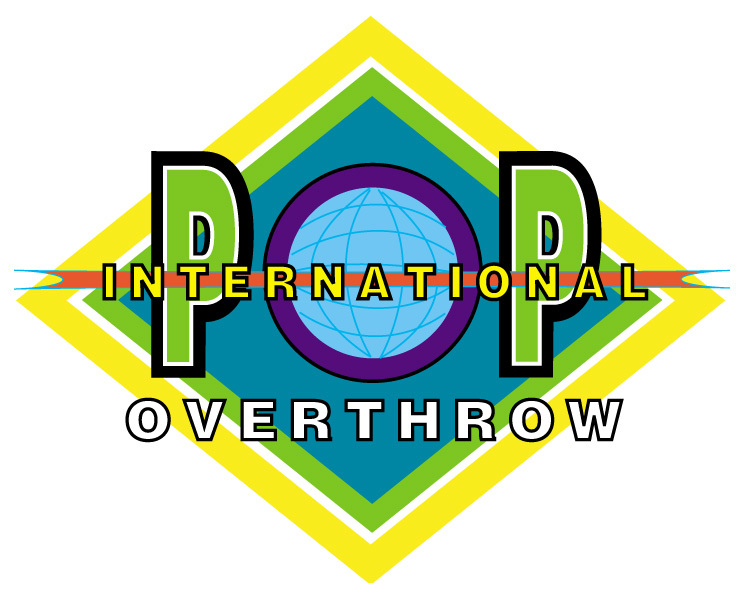 International Pop Overthrow has taken up the mantle of presenting dozens of bands over several days that all share a love for the pop that’s really ‘popular’ anymore: catchy songs with jangly/loud guitars. A lot of bands still take that classic formula and put their own twist on it, and there’s a boat load of ‘em here in Boston. It’s 5 nights of 30-minute sets, so don’t think about it too much -- just go when ever you can. You’re bound to hear something you like. I still haven’t been to a bad show. Many of the shows are at the clubs where I usually find cheap entertainment, but some bigger names are playing that would cost more than $10. Keep in mind that the 3-day pass does not guarantee entry, but you wouldn't have to pay the normal cover charge. As part of my public service, I might put up a 'Cheap Thrills'-customized NEMO schedule by Monday-ish at my little bloggo (that will likely never be regularly useful for anyone but me). I thought I was going to list the whole schedule, but I just realized that there are some shows missing. Those were the shows that I didn’t see at least a couple of bands that I liked. Yo La Tengo w/ Why? "NEMO Irish Connections Showcase w/ Brian O'Donovan (WGBH Celtic Radio)"
"New England Cutting Edge Blues Showcase"
"The Halifax Pop Explosion Showcase"
"Arkansas Blues and Heritage Festival Emerging Artist Stage"
Just felt like making a blog. I figured I should do something bloggy with this thang I do. Soon I'll put an abridged archive of my weekly lists, then maybe I'll put some of my items up (or something like that). This is, of course, not a complete list of cheap free things to do. I pick the stuff that offer the best potential for fun -- or provide some value to your life and/or the world in general. Or you can subscribe to my weekly e-list of things to do around Boston for $10 or less: cheapthrillsboston ] a t [ gmail.com. Please feel free to send me tips/info too! ** The Globe's "Go To It" likes me too: "He's got a gusto for good deals and a blog to share his thrifty finds."